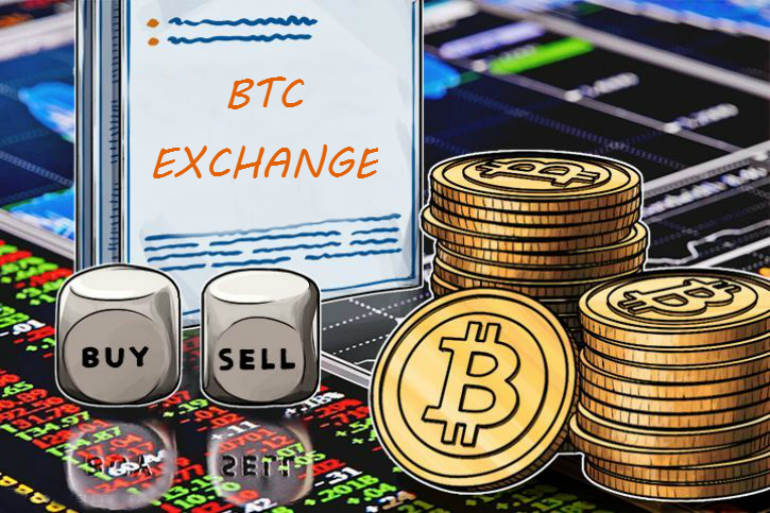 How to Choose the Right BTC Exchange? 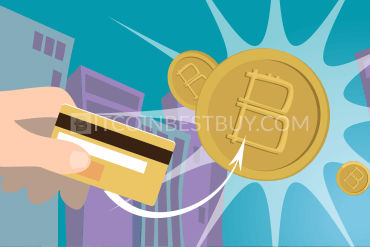 This article will present one of the most popular choices when it comes to bitcoin purchasing option – Klarna (SOFORT) online banking. We will review the system’s fees and transaction speed while investigating exchanges that accept the said option as the deposit method. 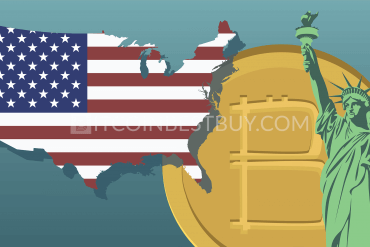 Also, beginners can expand their horizons about the world of bitcoins in our quick guide. Register an account at Klarna (SOFORT) website. Register your trading account at exchange of your choice (12 represented in this guide). 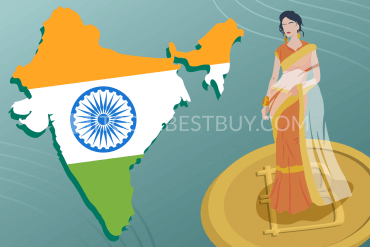 Go through verification process if required by the platform (optional). 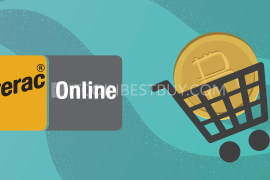 Go to the “Buy” page of your selected marketplace and choose Klarna SOFORT as payment method. 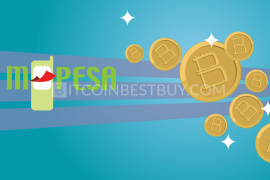 With the recent development of online banking systems, it is no wonder that many traders have hopped on the train and started using many of the services offered online. 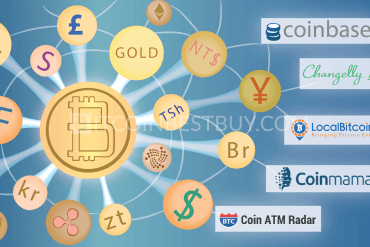 Bitcoin investors even more so, as the network grew tremendously over the past few years, providing many purchasing options as a result. 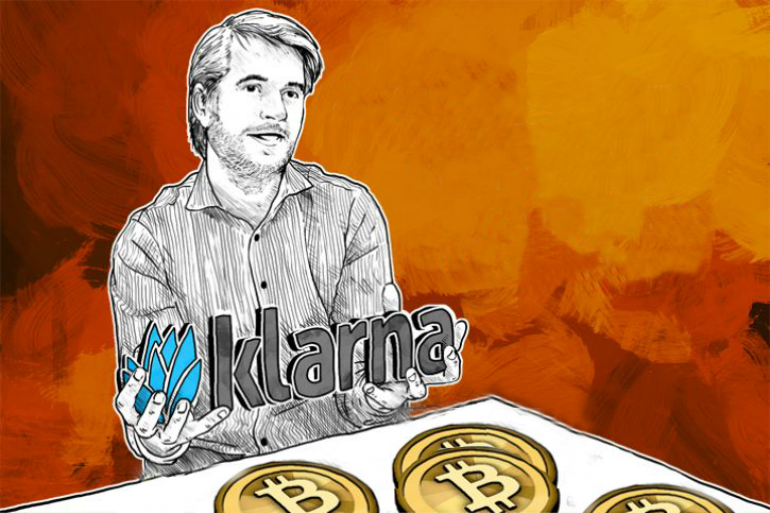 So we will present you Klarna (SOFORT) online banking – popular selection when you want to buy bitcoin. There are several reasons why Klarna (SOFORT) became one of the most popular choices in Europe when it comes to bitcoin purchasing. First, you do not need to register an account to be able to do bank transfers through the system. You just need bank credentials, receivers’ details and money in your account. Another reason for its extended use in the countries it supports (Hungary, Germany, Austria, Switzerland, the Netherlands, Belgium, Poland, Italy, Spain, France and the UK) are low fees of 0.8% + €0.25. You should be aware that Klarna (SOFORT) transactions are limited to €25.000 a day while the transfer duration can take up between a day or two. 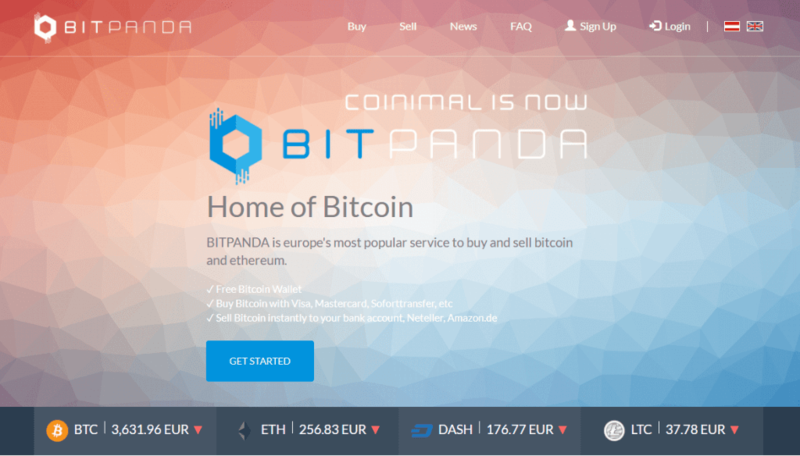 Based in Austria, the BitPanda exchange offers bitcoins for its clients through a variety of payment methods, Klarna (SOFORT) transfers included. The fees are part of the BTC price as they are not transparently shown when you buy the cryptocurrency. Verification is required to be completed prior to the trade as the broker is a regulated company, following anti-laundry laws. With identity check complete, your purchase limits would stand at €10.000 daily and €300.000 monthly. 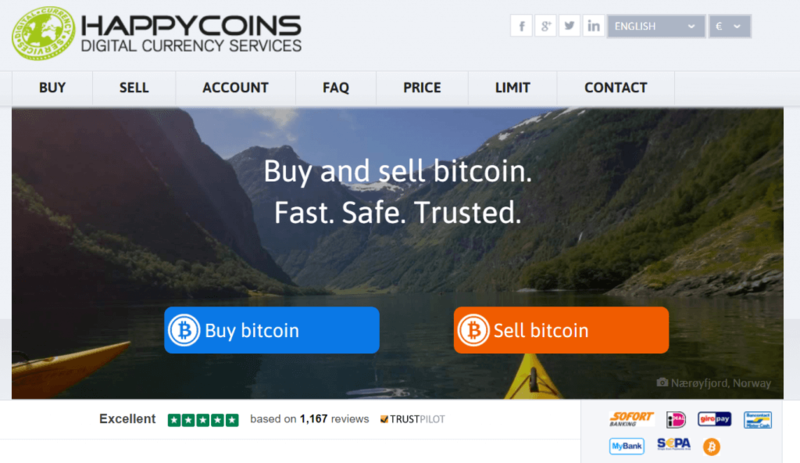 HappyCoins is an exchange that is based in Netherlands, offering its coin supplies for European traders through bitcoin Klarna (SOFORT) transfers. The purchase limits using Klarna (SOFORT) bank purchases are limited to €1.000 on daily basis. There are no verification requirements for the investors while the transaction fees are hidden until the processing stage. It is worthy to note that even with verification, the purchase limits for Klarna (SOFORT) method do not change while other options would have larger limitations. Bity is a Swiss-based BTC exchange which, apart from ATM bitcoins purchase, allows traders from Europe to get cryptocurrencies through Klarna (SOFORT) bank transfers. 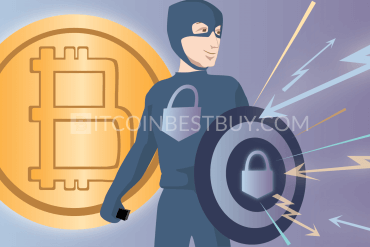 You can purchase bitcoins of value up to €1.000 daily and €4.000 yearly without any sort of document verification (phone only needed) while the deposits made through Klarna (SOFORT) are completely free. If you are looking for a way to simply purchase bitcoins without funding your online account, then Cubits is a right choice for you. 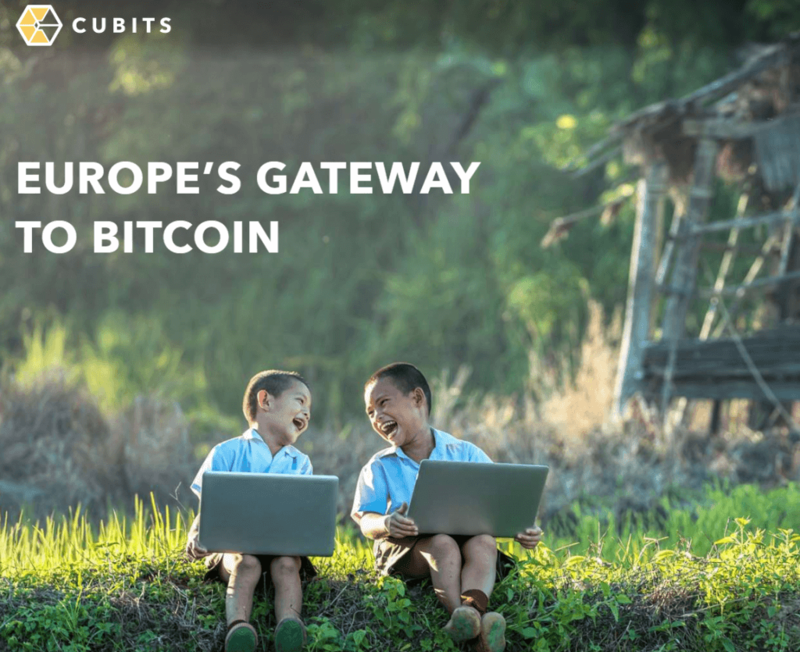 Getting bitcoins through Cubits are followed with 0.9% fees of the transaction value. The full verification is required from your side before the trade can even start, thus be prepared to provide proof of address and scan of your ID. If you are located within one of the 10 countries that accept Klarna (SOFORT) payment (Germany, Austria, Switzerland, United Kingdom, Netherlands, Belgium, France, Italy, Spain and Poland), then you are in luck when it comes to 247 Exchange. Transactions are carried out instantly and do not require registration from traders, making the purchase private in all aspects. The trade fees stand at 1% while the Klarna (SOFORT) method can be used in “instant money Transfer (EUR)” option within the platform. The company is a Toronto-based FinTech organization, bent on providing cryptographic technologies and blockchain based solutions that include a P2P exchange platform, AdBit. The issue with the said P2P marketplace is the downtime it had in recent weeks, where management was forced to open a new website. Now, the site is mostly designed for ad creation, where you can get paid in bitcoins from supporting the blockchain. With the downtime increasing in length, Bitrush exchange poses as perfect example of how things might change drastically very quickly. It serves as reminder that you should not put all your apples (in this case, your money) in one basket and that you should spread investments around. We would advise you to stay away from the platform until the exchange is fully operational. 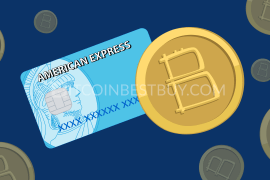 Anycoin Direct offers bitcoins for a fee of 4.17% for traders that wish to get bitcoins through this platform. Additionally, you can purchase up to €400 daily and €1.000 monthly worth of BTCs with the only phone number being verified form your side. Do take into account that 7 days since your first transaction should pass before you are granted these limits. In case you wish to upgrade your trading level, the verification process, apart from scanned ID and proof of address, would require you to have an online video chat with Anycoin’s employee. Bit2Me is yet another exchange that allows you to purchase bitcoins with Klarna (SOFORT) payment method without any sort of verification requirements, as you do not need to register an account on the platform. All you need is funds in your Klarna (SOFORT) balance, BTC wallet and time to wait until you receive your coins. 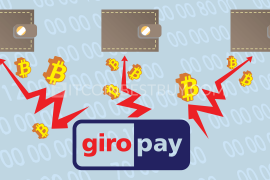 Fees for Klarna (SOFORT) transfers are held static, costing €5 for each transaction no matter its value while the purchase limitations stand at €2.500 daily. 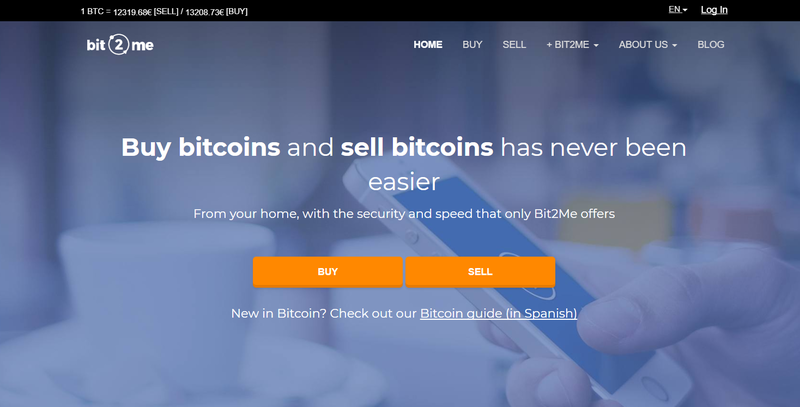 Transactions are limited to values from €10 to €600, while it takes about a day for your funds to reach Bit2Me’s account. 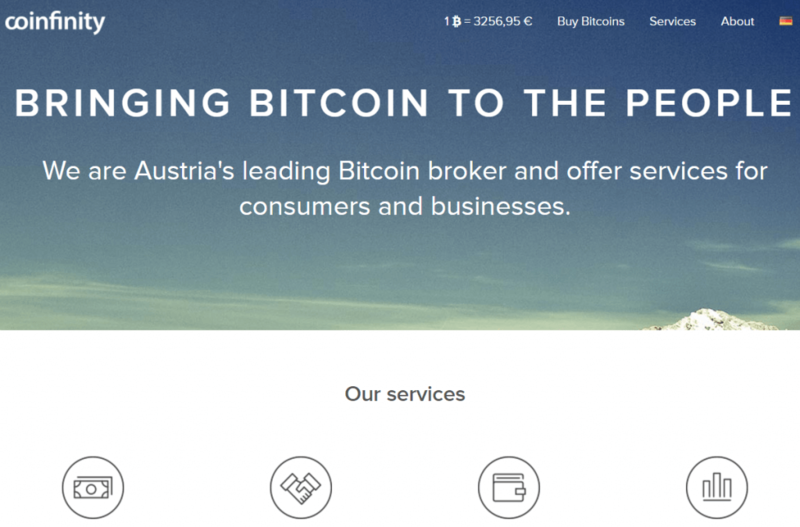 Since Coinfinity is based in Austria, only local traders can purchase bitcoins using the Klarna (SOFORT) method at the exchange. Additionally, you are required to verify your identity with the scanned ID document as the company follows anti-laundry laws. 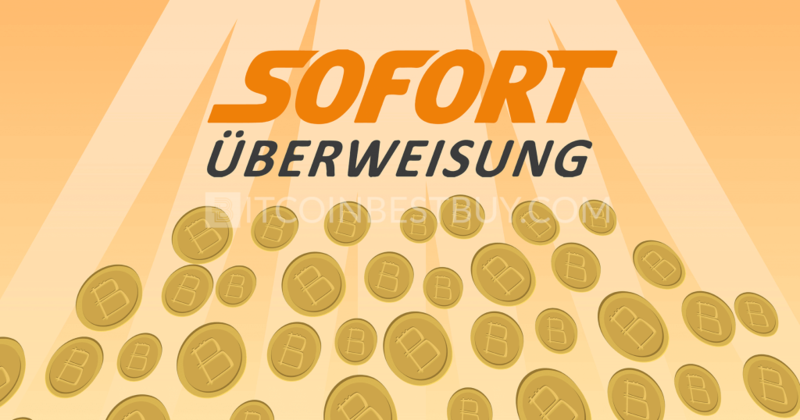 With fees of 2% for Klarna (SOFORT) transfers, you can buy BTC up to the value of €100 for your first transaction, while the 72-hour limit would be increased to a value between €500 and €2.500. CoinMate is a UK P2P platform that specializes in fast BTC transactions in Europe. The traders’ fees are organized in maker and taker fees, with makers costing from 0.05% to 0% and takers from 0.35% to 0.10%. Klarna (SOFORT) transfers would cost you additional 1.5% of the transaction value, with minimum fee being €2. You are required to undergo an intensive verification process to be able to use Klarna (SOFORT) as a purchase method, with buying limits standing at €1.000 daily and €5.000 monthly. 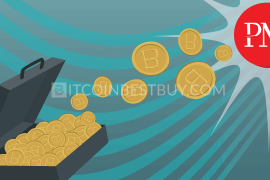 LiteBit is another platform where you can purchase bitcoins without registering an account. The Klarna (SOFORT) payment would cost you 2.89% of the transaction value, while blockchain costs equal to 2.5% of the value you wish to get from the broker. 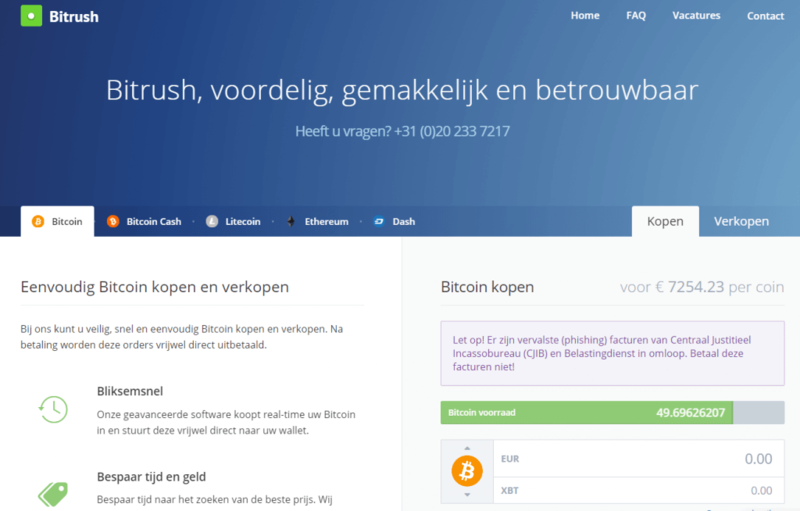 Started in 2013, the BTC Direct offers a platform where you can buy bitcoin using Klarna (SOFORT) transfers as a means of payment for a fee of 4.59% of the transaction value. The purchase limits for unverified users (phone number provided only) stands at €100 daily and €1.000 monthly. With scanned ID and proof of address, buying limits would increase towards €1.000 daily and €10.000 monthly once you have achieved sufficient volumes through trade activities. 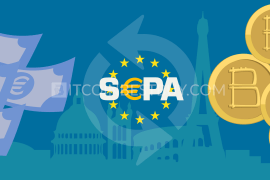 SpectroCoin is a European BTC exchange where numerous purchase methods are available globally, Klarna (SOFORT) deposits included. 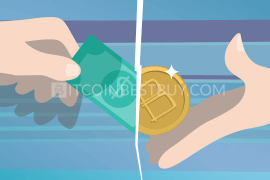 The fees for the Klarna (SOFORT) transfers stand at 2% from the transaction value while buying BTC is limited to €200 on daily basis. The Klarna (SOFORT) deposits also carry verification requirements, meaning that you need to provide a scanned ID and proof of address before you will be allowed to deposit funds at your SpectroCoin balance. There is many popular bitcoin exchange in the market but all of them are not perfect, as every single one of them has both pros and cons working for (and against) them in many terms. What matters is your own personal situation, location and how highly do you value your privacy. With this guide you can compare several platforms in terms of verification requirements, purchase limits and fees and find the one that suits your needs the most. 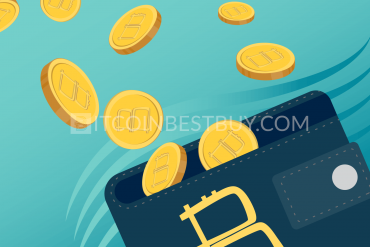 In case you have questions or issues that have not been covered by this article regarding Klarna (SOFORT) payment method, feel free to contact us at any time at BitcoinBestBuy.